Thank you Magdalena. You too have a great blog. Will look forward to more posts from you !! Hi Alison, Thank you so much for liking my posts and for your very generous comment. I really appreciate it, more so when its coming from you. Your journeys are inspirational and so is your blog. Its a pleasure to be able to follow your travel experiences through your blog. Thanks Again. Namaste. Absolutely, travel is all about these. I would say the same about your blog – ‘what’s not to love?’. Thank you for the likes and the follow. I really appreciate it. Looking forward to follow your journey through your wonderful writing. Thank you so much for following First Night Design. It’s a pleasure to follow your great work. Thank you for stopping by and following my blog. I really appreciate it. Thank you so much for the Liebster award. Am honored that you nominated me for my very first award. I will put up a blog post soon. Hope you enjoy reading it. Thanks again. Thanks for letting me know! I really enjoyed reading your answers, I’ve never been to India but it certainly sounds like I need to go soon! Yes, India is a beautifully diverse country. Hope to read about your visit to India soon. Thank you for stopping by my blog, “Snapshots.” I look forward to exploring more of yours. You are very welcome, Charles. I enjoyed exploring your beautiful blog. And thank you for following my blog. I really appreciate it. I re-nominated you, I hope that isn’t illegal! Am sure, it isn’t. And thank you for nominating me. And thank you for stopping by and following my blog. Nice to meet you! Thanks for following my blog. Your blog look really interesting! Bye. Same here, I enjoyed exploring your beautiful blog. And thank you for stopping by and following mine. I so admire the way you both travel…selecting things that are not the obvious tourist destinations, seeing the intriguing images that are possible when architecture “fits” so perfectly into its surrounding landscape…a cottage at water level in Thousand Islands…a hidden temple that was carved from the rock itself…all of your photos and descriptive narratives are so captivating! Thank you for sharing your travel log, and for picking the places you pick to visit! Thank you so much for your kind words. We are glad that you liked our blog. There are so many interesting places to see all around the world, its a pleasure to be able to share our experiences with everyone. I equally enjoyed reading your blog. You have a beautiful way of writing, I especially loved reading ‘The Orient Express’. Looking forward to explore more of your wonderful work. 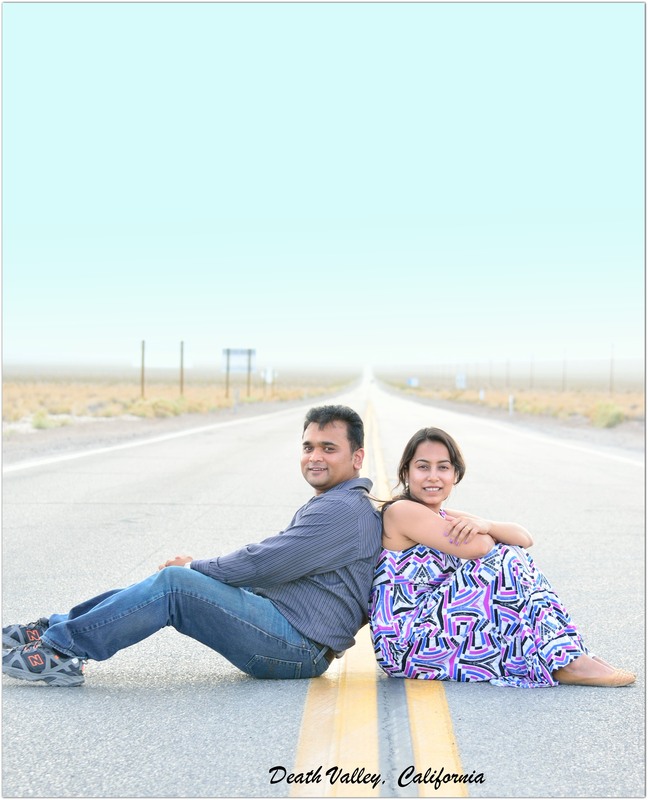 Thanks for stopping by our blog, ‘Another Couple’s Blog!’ It’s great to meet another fellow traveler! Safe travels to you and your husband in the future! You are very welcome. You have a wonderful blog – loved exploring it. Same here, safe travels to both of you as well. Thank you, am glad you liked my posts. Thanks for sharing such amazing pictures on your blog. Surely, one of the best. 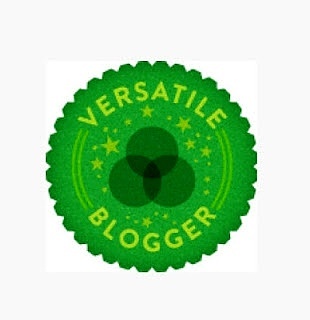 Thank you so much for the Versatile Blogger award. I really appreciate it. Thank you, glad you liked the pictures. India is a beautiful country and a great place for visiting. You are very welcome – you have a wonderful blog. And thank you for stopping by. Glad you enjoyed it. I would say the same – you have such an interesting blog. Thank you for stopping by and liking my posts. I really appreciate it. Thank you for following our blog. Through our photography and words we hope to inspire others to follow their dreams and passions and see the world. It’s never too early or late to get started on what you would really like to do. Cheers, Wooly and Raeski. What a lovely blog….Your posts are very well-written and the shots are spectacular…Just wanted to ask if you have been to the Rockies…. Thank you so much for your kind words. Am glad that you enjoyed the posts. I equally enjoyed your wonderful blog – it goes without saying – ‘what amazing photography’. And no, I haven’t been to the Rockies but it is definitely on the list. Thank you for stopping by and sharing your thoughts. I really appreciate it. I would have to say ‘no’ again – Europe is for sure, our next travel destination. Its a beautiful continent and undoubtedly, Bavarian and French Alps are not be missed. Yes do plan to visit soon…I am sure you will thoroughly enjoy the experience…As for me, I hope to visit the Rockies soon, while my wife is more keen on Paris, AGAIN…Can’t blame her though, she being a fashion designer…. You are very welcome, Jessica. Thank you so much for your kind words. Hope you keep on enjoying our travel experiences. I equally enjoyed your wonderful blog. Looking forward to follow your journey. Hello. great pics in your blog. Thank you. Glad you liked the pictures. You have such an interesting blog – loved exploring it. Thanks for “liking” my recent post, I will definitely have to bookmark your blog and read it at a more leisurely pace. Love all the places you’ve covered :). Great work! You are very welcome. And thank you for your kind words. Thanks for the follow. It’s so nice to make the acquaintances of fellow travelers on this journey. Stunning photos! You are very welcome, Allison. Same here. I enjoyed your wonderful blog. Hi Vasudha! This is a lovely blog! I like the trips you’ve taken – so different from one another. I’ll be back to get ideas for some of my next destinations! Your photos on the Poconos make me want to go hiking there. Thank you for your kind words, Alison. Glad you liked the blog. Same here, I enjoyed your wonderful blog. Thank you so much for liking my blog; it led me to your lovely spot. I love reading travel blogs, so I will be a new follower! Glad to meet you! Thanks for stopping by my blog. I hope you enjoy what you see. I enjoyed your wonderful blog. Looking forward to follow your journey. Great blog, Vasudha! Thanks a lot for connecting with us on Twitter! Keep up the great work and travel safe! Thank you. Glad you enjoyed the posts. Your blog is inspirational. Its a pleasure to follow your travel experiences through your blog. Thank you for stopping by my blog (atrivialmindatwork.com). I enjoyed paging through your posts. I have been to several of these locations, but many still await me! Keep up the great work. This will be one of my favorite sites to follow. Stop by again and check my blog out. I am about 2 months into it now and hope to get it built up soon. Same here, I enjoyed your wonderful blog. Looking forward to follow your journey. Thanks for checking out my blog Vasudha! Look forward to keeping up with your travels. I enjoyed exploring your wonderful blog. Hi Vasudha – thank you for dropping by and liking my recent post. I just came over to explore your blog and you have lot many amazing stories as well. And I do share your love for road-trips. Will be keeping up with the accounts of your future travels! Wish you all the very best! You are very welcome, Paritosh. Same here, I enjoyed your wonderful blog. Looking forward to follow your journey. All the best to you too. I enjoyed reading your post ‘Climbing Mount Kinabalu’. Looking forward to follow your journey. I LOVE that you and your husband do spontaneous roadtrips… I am semi-obsessed with roadtripping and my future husband will know what he’s getting into with me. I’ll definitely be stopping by your blog to watch your adventures; I’ve never been to India but it is high on my list (a beautiful place AND it is full of eastern temples… Religious Studies major over here and Eastern traditions are my absolute favorite). Thank you for checking out my blog – I hope that one day it inspires people to travel and live just as your blog has inspired me! Thank you so much for your kind words, Tori. Yes, India is a beautifully diverse country and a must visit. Same here, I enjoyed your wonderful blog. Looking forward to follow your journey. All the best to you. And thank you for stopping by and sharing your thoughts. I really appreciate it. Hi Karen thank you, glad you enjoyed the posts. I would say the same, I really enjoyed your wonderful blog. Looking forward to follow your journey. Hello, I have loved looking through your blog and am grateful for your support of mine. Soon I’ll be going to Barcelona so hopefully there’ll be something to tickle your fancy coming in a few weeks. 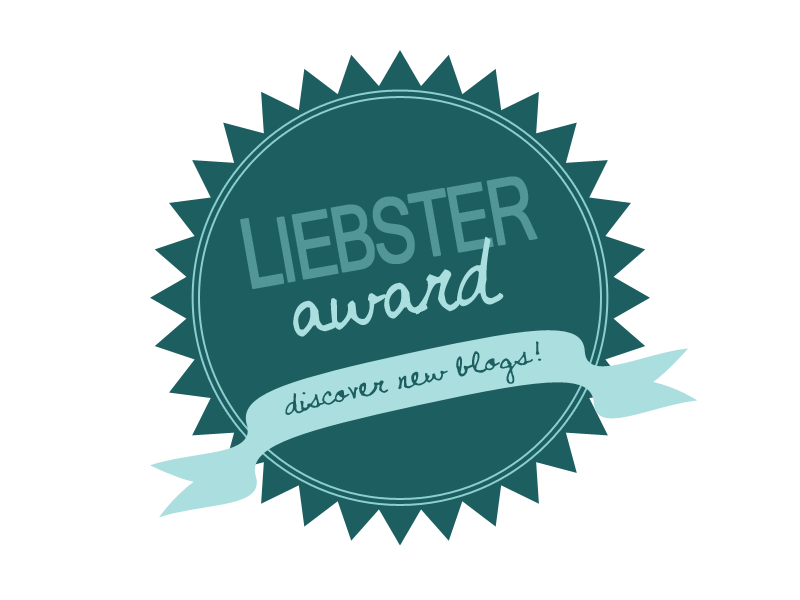 I have nominated your blog for the One Lovely Blog Award. Happy Blogging, Faye. Same here, I enjoyed your wonderful blog. And looking forward to your Barcelona posts ! Have a great trip. Thank you so much for the ‘One Lovely Blog Award’ nomination. I really appreciate it. Will be putting up a blog post soon. Hey, thank you for visiting my blog.Wow, traveling. I really want to do that too. Your blog will surely inspire my future trips. So keep writing and have fun! You are very welcome and am so glad you enjoyed the posts. Thanks so much for the like. Keep on reading, writing, and truckin’. Hi Vasudha, thank you for stopping by and your like on my post! I love your travel stories! Glad you enjoyed our travel stories. happy girl.. njoy ur journey and update more city. You are very welcome. Glad you liked the blog. I really enjoyed your wonderful blog. Looking forward to follow your journey. Thanks for visiting my blog; I thought I had already been following you, but the computer tells me a different story. But I clicked the button for sure this time, and won’t miss any more of your posts. Thanks for following. That happens with all of us. I enjoy your After-Before Friday Forum a lot. Thank you for sharing your expert advice. I like your “slice” of adventure tagline! Thanks for the like on my blog, and I look forward to reading more from your website! You are very welcome and am glad you liked the tagline. You have a wonderful blog and will definitely be checking out more of it. Thank you for checking out & liking my blog post earlier on today! The variety in your blog is amazing & I’ll be regularly reading! your blog looks very interesting and I will look forward to returning soon. Just wanted to say thank you very much though for visiting mine and now following. You are most welcome my friend. Thank you once again for following, I really look forward to keeping in touch !